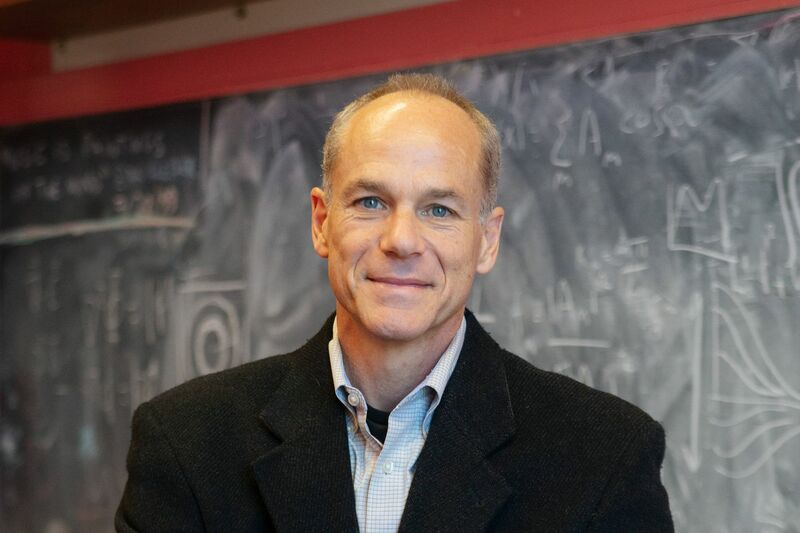 Marcelo Gleiser, a physicist, cosmologist and professor at Dartmouth College in New Hampshire, is winner of the 2019 John Templeton Foundation prize. The foundation, based in West Conshohocken, announced the award early Tuesday. Gleiser, 60, a professor of physics and astronomy at Dartmouth College in Hanover, N.H., is the first winner born in South America. He is from Brazil. The prize, established in 1972, is awarded annually by the foundation, started by Sir John Templeton, a Tennessee-born mutual fund developer who believed that study and work involving religion were ignored by the Nobel Prizes and warranted recognition. The award is to be presented to Gleiser at a May 29 ceremony in New York City. Last year’s prize was awarded to King Abdullah II of Jordan. The British cosmologist Martin Rees was the last scientist to receive the award, in 2011. Gleiser “embodies the values” that inspired Templeton to establish the prize and create the foundation, its president, Heather Templeton Dill, said in a statement. “Professor Gleiser’s work displays an undeniable joy of exploration. He maintains the same sense of awe and wonderment that he first experienced as a child on the Copacabana beach, gazing at the horizon or the starry night sky, curious about what lies beyond,” the statement read. Born in Rio de Janeiro, Gleiser was raised as a Conservative Jew in an influential family. He earned a bachelor’s degree from the Pontifical Catholic University of Rio de Janeiro in 1981 and a master’s degree the next year from the Federal University of Rio de Janeiro. Both degrees are in physics. In 1986 Gleiser earned a Ph.D. in theoretical physics from King’s College London. He describes himself as agnostic, but sees atheism as inconsistent with scientific methods. “You may not believe in God, but to affirm its nonexistence with certainty is not scientifically consistent,” Gleiser said in a 2018 interview in Scientific American. Gleiser’s research examines the link between the universe as a whole and its smallest material constituents. He also studies the origin of life on Earth and the possibility of life elsewhere in the universe. He is the author of five books in English and has written hundreds of essays published in newspapers, magazines, and online. He co-founded the NPR blog 13.7: Cosmos and Culture, and writes weekly essays for his blog 13.8 in Orbiter magazine. In 2016, Gleiser established the Institute for Cross-Disciplinary Engagement at Dartmouth, which advocates for dialogue and collaboration between the sciences and humanities in academia. The institute has received grant funding from the Templeton Foundation.